The next installment of the groundbreaking course Full Spectrum Mindfulness is here, and it focuses entirely on the 4 most important health transformations of your life: Food, Drink, Strength and Pleasure/Pain mindfulness. Let's face it: pain and pleasure drive much of our behavior, especially around food, exercise and our daily activities. Full body mindfulness entails moving beyond a confining and narrow "comfort zone" and becoming fully aware of how much your thinking, decisions and behavior are driven by the pleasure you're seeking or the pain you're trying to avoid in your life. WITNESSING: The Process of Full Body Witnessing will teach you to shift the subject of your drives, addictions and allergies to objects of your awareness. This is the first step in transforming problematic patterns into healthy lifelong habits. VIDEOTAPING: The Process of Videotaping will teach you to look at the "you" of your mindfulness practice from all angles without judgement in order to better understand the deeper drives that interrupt your goals. TOGGLING: The Process of Toggling will teach you to change between the witnessing state and your bodily experience in order to get freedom and control over your food, drink, strength and pain/pleasure drives. Why is Full Body Mindfulness so critical to feeling in control of my life? How do pain and pleasure act as hidden forces that influence my thoughts and habits? Why should I cross-train mindfulness with body practices, like weightlifting or others? 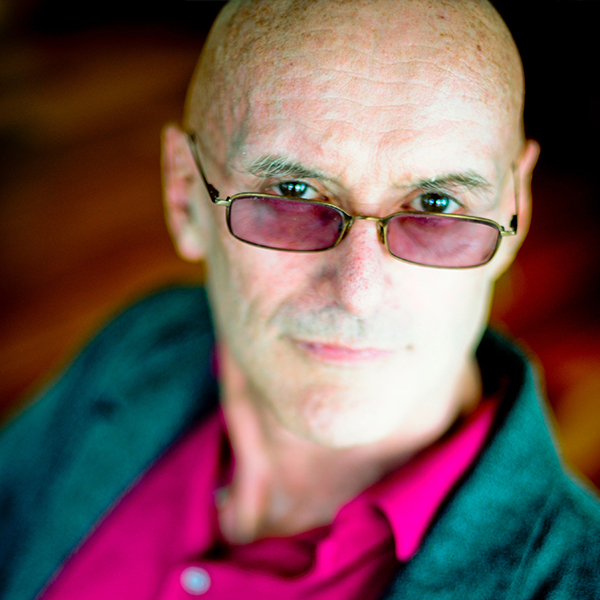 What makes Ken Wilber especially relevant in today’s world is that he is the originator of arguably the first truly comprehensive or integrative philosophy, aptly named “Integral Theory”. As Wilber himself puts it: “I’d like to think of it as one of the first believable world philosophies…” Incorporating cultural studies, anthropology, systems theory, developmental psychology, biology, and spirituality, it has been applied in fields as diverse as ecology, sustainability, psychotherapy, psychiatry, education, business, medicine, politics, sports, and art.